Biotech Filtration Sdn Bhd was manufactured and supplies a wide variety of water dispenser, water filters, coffee machine, reverse osmosis system, water filter casing and practical water treatment solutions for the household, F&B hospitality and industrial. In line with the national aspiration wawasan 2020 (vision 2020), Bionizer (Biotech Filtration) have diversified their business not only active in supplies and trading for water dispenser but also have entered a new business opportunities such as introducing new technology for water purifier system, manufacture and tailor product branding for client and product maintenance service. Biotech Filtration is being partnered Super for their production of superior coffee machines in Malaysia. As Malaysia premier vending machine, coffee machine and beverages supplier, they were offering wide range of coffee dispenser machine, with different design style such as free coffee machine rental and Ali Cafe vending machine. Bionizer are leading water dispenser supplier in Malaysia and filter manufacture. Water dispenser cools and dispenses water. They come in bottleless and bottled water coolers. Bottleless water coolers are hooked up to a water supply, while bottled water coolers require delivery of water in large bottle. Bionizer give the top performing and highest rated to meet worldwide demand for water dispenser. Bionizer low pricing guarantees you with high quality products.They also not imposed any extra charges for transportation and installation works. A 5 gallon bottle is standard in the industry for home and commercial use for Reverse Osmosis (RO) water. Reverse osmosis work by dissolving inorganic solids such as salts, heavy mineral and chlorine and removing them from water. The execution of RO water supplier relies on upon incoming water pressure, the type and number of total dissolved solids in the water, and the quality of its membranes. 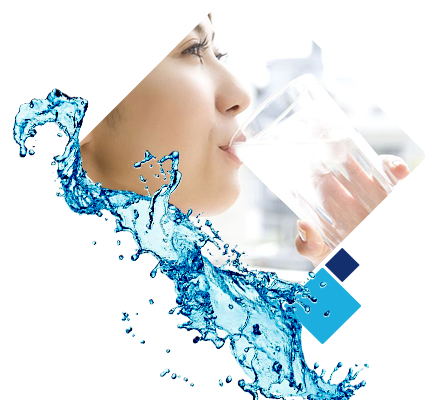 A superior reverse osmosis water supplier stands by its product, because whether you receive water delivered on schedule via trucks or through direct piping water dispensers, you are certain to be satisfied with a premier product and outstanding customer service. Bionizer promise to supply most refreshing water to you and will conduct recurring delivery. They put affords to invest in quality personnel with the right training and expertise to make sure customers receive excellent services.